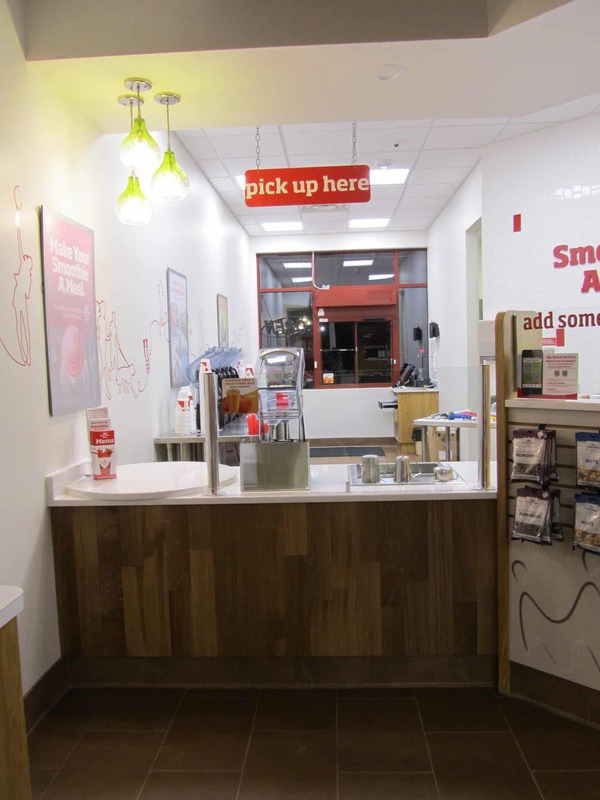 The owners of this franchise chose KSW as their contractor to revamp this tenant space. 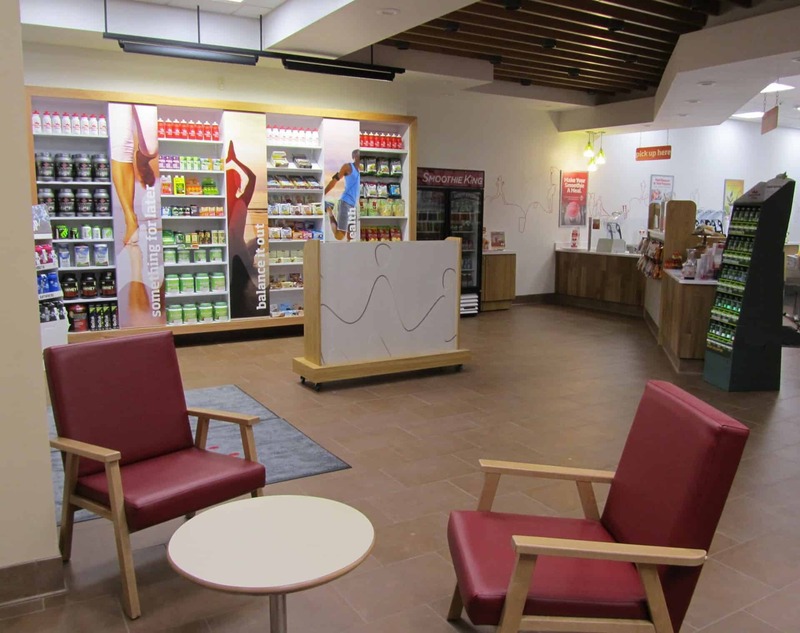 This 1,800 square foot space was completed in just 6 short weeks and is the second location in the Madison area. Featuring clean, crisp and organic design and look with all new equipment and a full-service drive through for convenience. 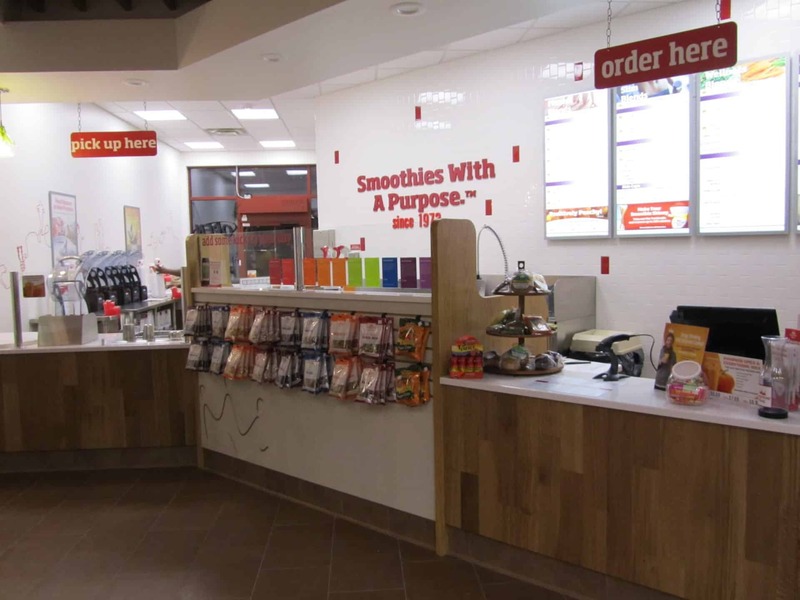 Smoothie King was created in 1973 by mixing proteins and nutrients with real fruit to combat food allergies and better health and has since grown to over 650 locations across 3 continents!! 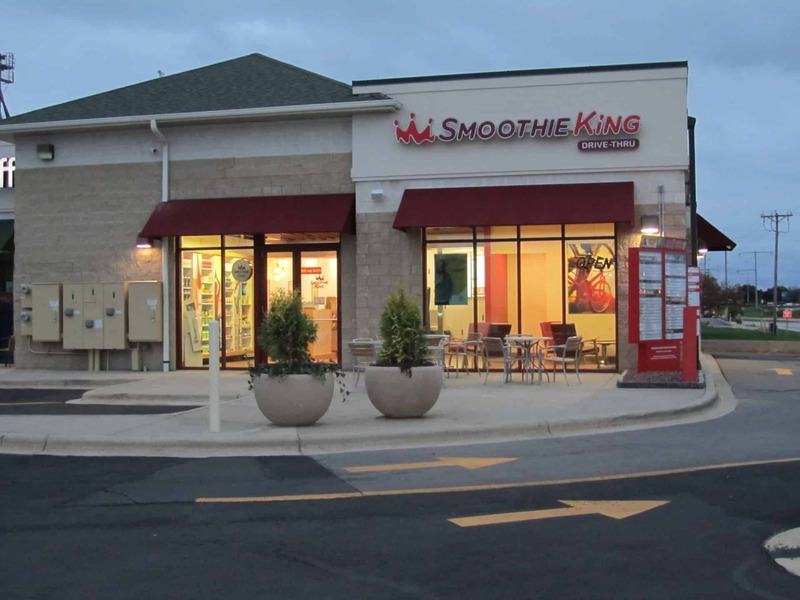 Smoothie King has been named the #1 franchise 20 times since 1989! Stop in today and add some kick to your day!